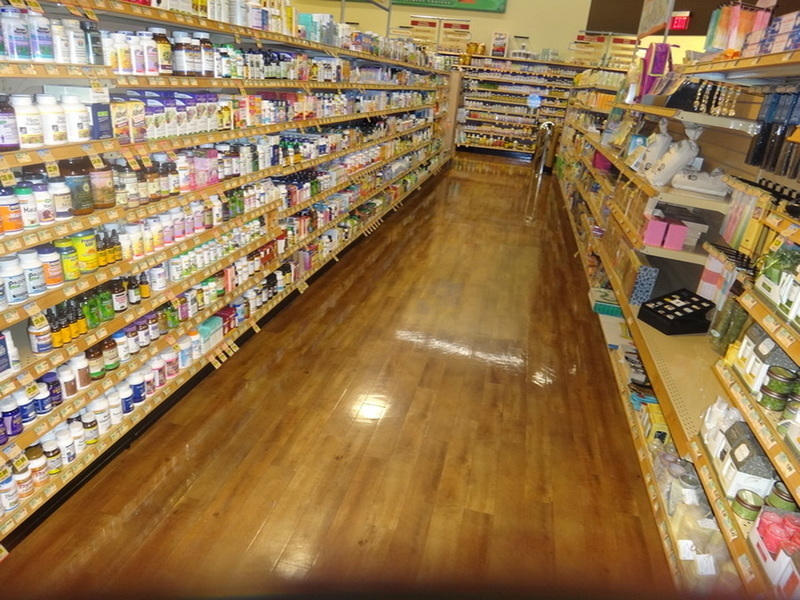 We specialize in commercial, retail, and residential flooring. Below are a few examples from our recent projects. 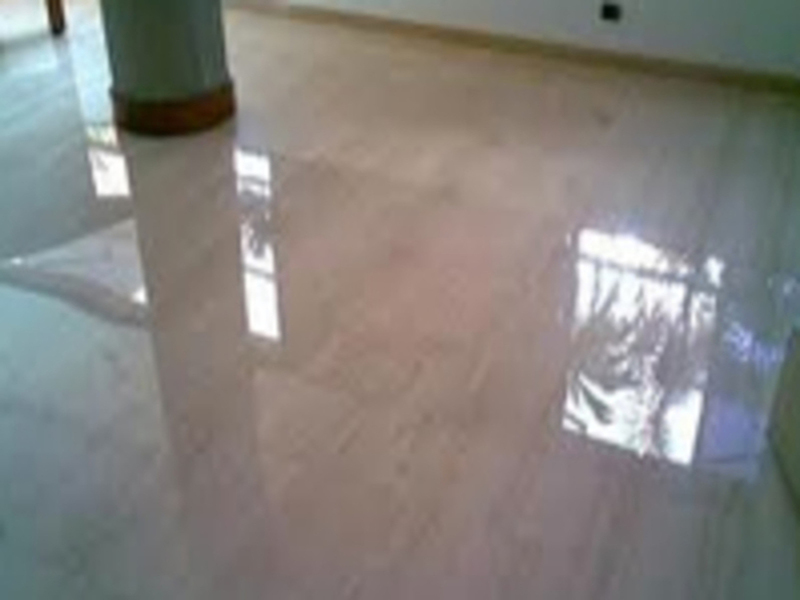 VCT flooring is very common. Floortek can handle these very easily. 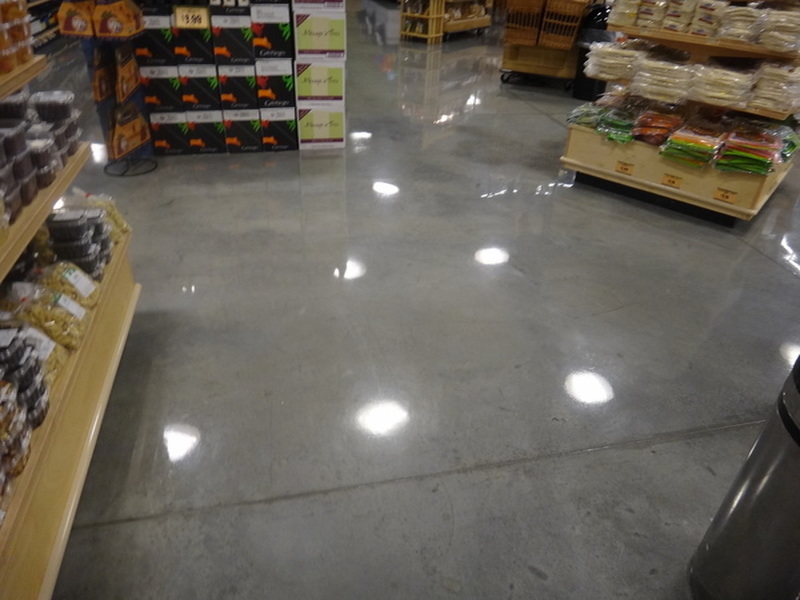 Grocery Stores have a variety of floor types and challenges, but the results are great when done right. Wood floors require special attention and care. FloorTek makes them shine! Concrete floors are a unique floor type, and they look beautiful when done right! 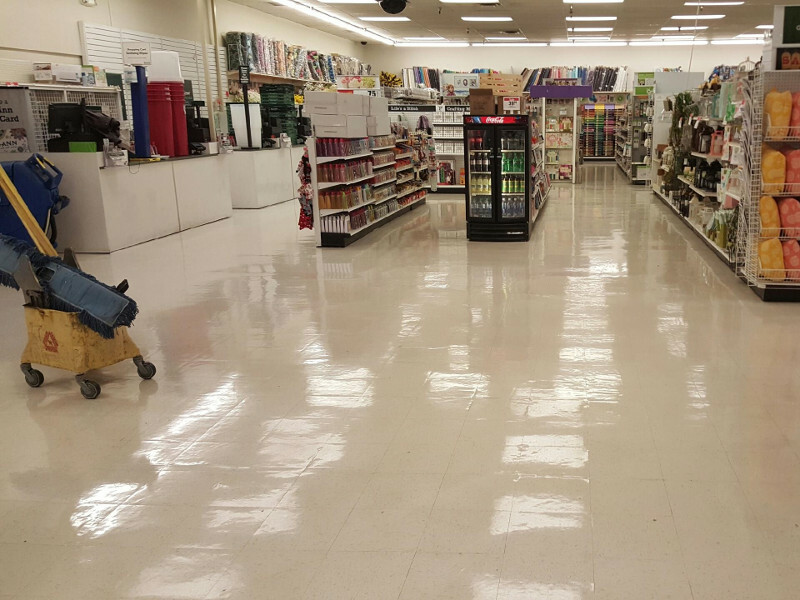 One of the leading providers of commercial floor care has been providing professional quality floor care to the entire Southern California area for more than thirty years. We offer a wide variety of services and we are happy to tailor a service plan to fit your needs. Whether it`s a one-time service in a single room or a full service maintenance contract for a major chain, no job is too large or too small. 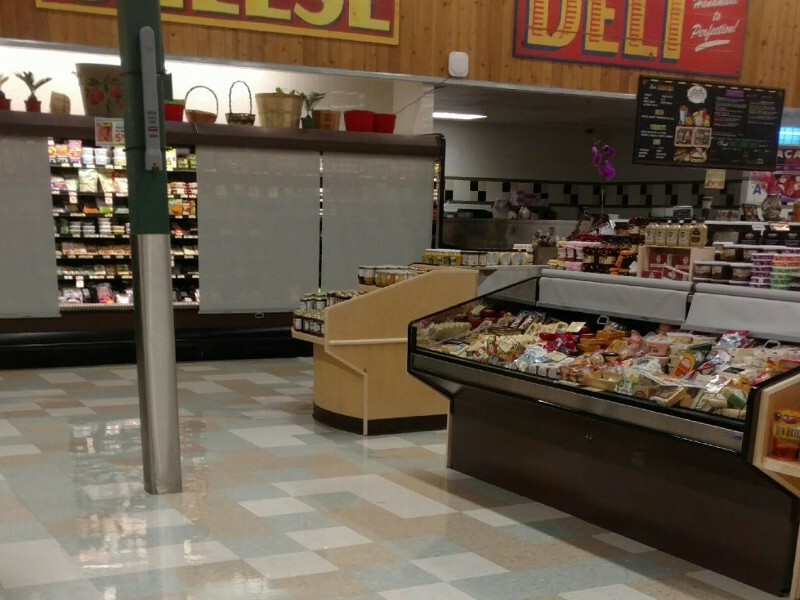 Some of our services include: floor cleaning, janitorial service, commercial floor cleaning and floor waxing service for stores, airports, and restaurants.